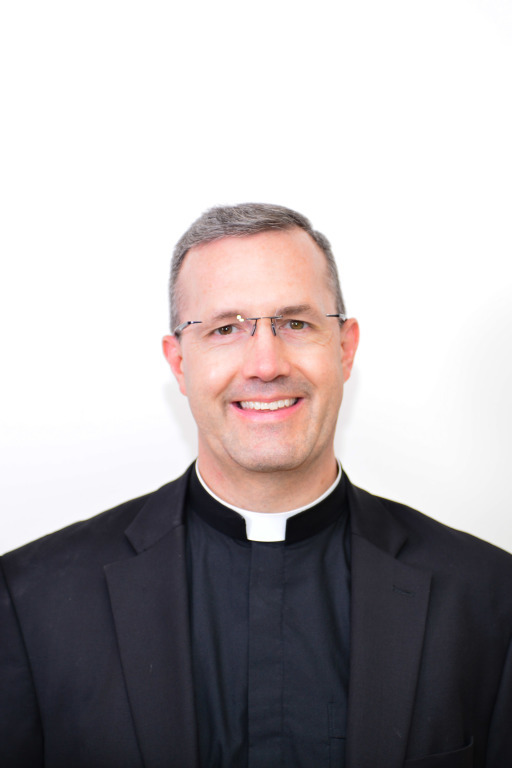 Our pastor, Father Ted Dudzinski, is a Lafayette native, a Canon Lawyer and the Vicar General of the Diocese of Lafayette-in-Indiana. He is part of a close-knit family that includes two brothers who are also parish priests in this Diocese. He was ordained in 1997 and has served as Pastor of Church of the Blessed Sacrament since July 2015. Learn more about Father Ted. You have sat with God’s Word. You have entered into the scene. Now, once you feel God is saying something to you, acknowledge what stirs within you. Pay attention to your thoughts, feelings, and desires. These are really, really important. Once you’ve acknowledged what’s going on inside your heart, relate that to God. Don’t just think about your thoughts, feelings, and desires. Don’t just think about God. Don’t just think about how God might react. Relate to God. Tell him how you feel. Tell him what you think. Tell him what you want. Share all your thoughts, feelings and desires with God. Share everything with him. Once you’ve shared everything with God, receive. Listen to what He’s telling you. It could be a subtle voice you hear. It could be a memory that pops up. Maybe He invites you to re-read the Scripture passage. Perhaps you feel something in your body. Perhaps he invites you into a still, restful, silence. Trust that God is listening to you and receive what He wants to share with you. Now respond however you want. It could be more conversation. It could be a resolution. It could be tears or laughter. Respond to what you’re receiving. Finally, journal. Keep a record this Lent of what your prayer was like. It doesn’t have to be earth shattering, it could be a sentence or two about what God told you or how that day’s reflection struck you. Regardless of how you do it – journal.